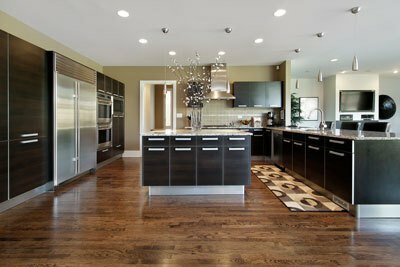 We offer hardwood flooring, laminate flooring, vinyl, and carpet to Utah's designers and the general public. 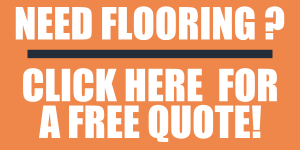 Let us give you a quote. 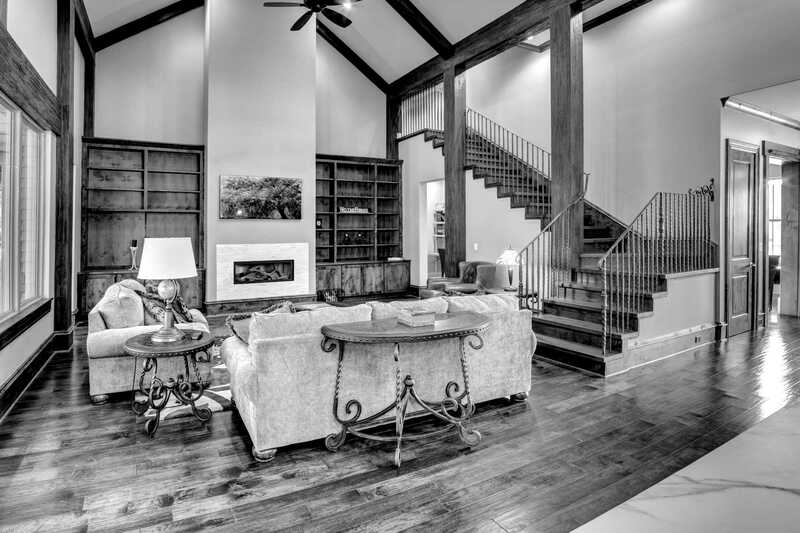 Workman Is your leading expert in hardwood flooring, laminate floors, and carpet in Utah. We can help you from the design phase all the way through installation of your hardwood floors. 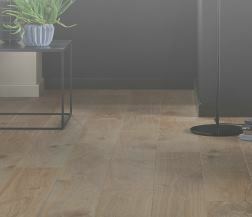 Laminate Flooring Utah's customers are asking us for a lower cost solution to get you the look you want. If you need Carpet in your Utah home, then come and see our thousands of colors and styles at our showroom. 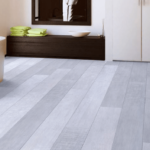 Not looking for new wood flooring? 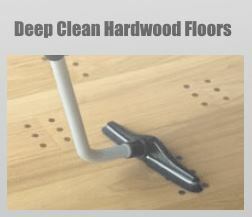 We can do a deep clean on your existing floors. You'll be amazed how we can bring dead floors back to life. You'll Love Your New Wood Floors! 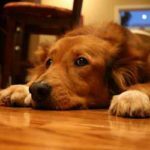 Nothing makes you feel better than new hardwood flooring, Utah! Looking for the Best Wood Flooring Company in SLC, Utah? 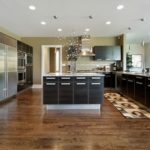 If you are looking for a professional Utah hard wooden flooring company "near me" to help you with your floors in the Salt Lake City Area, then congratulations! You have found the right place. With over 20 years in the floorcoverings business, Tony Workman and his team have put in hundreds of thousands of square feet of Hardwood Floors and Carpeting. How To Find a Hardwood Flooring Utah Contractor ? Step 1. 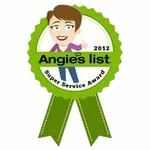 Look For a Flooring Company With Positive reviews from Utahns. Luckily our firm specializes in working with all types of customers, from large custom home builders, to designers, to normal people just looking to make their home look fabulous. This is why we have so many happy customers. While we aren't quite at 100% yet, we strive to provide the best service in the Murray and surrounding areas. 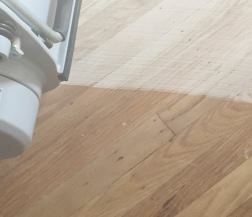 One thing is certain, though, if we do run into a snag (which happens to all companies) what separates us from others is our determination to get everything right so you will be completely satisfied with your new floors. Step 2. Meet With the Flooring Staff to See How Professional They Are. Come down to our Murray Flooring showroom and check out all of the different flooring options we have. Our knowledgeable staff can help you navigate the thousands of options available to you to get just the right floors. From carpet to laminate flooring, from Luxury Vinyl Tile, to Exotic Hardwoods, we can cover your floors with the best materials available. Step 3. 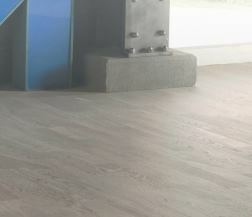 Make Sure You Use a Licensed Hard Wood Floorcovering Installer. You may not realize that it is important to use contractors that are licensed to install the many different hard woods on your floors. Workman Flooring is a licensed contractor with the state of Utah. This means we are held to the high standards the state imposes. 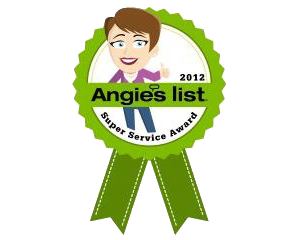 In addition, we pride ourselves on having the best flooring installers you will find. is a cost effective way to update and renew your home. Tell us about your project and we'll help you plan the perfect effect! 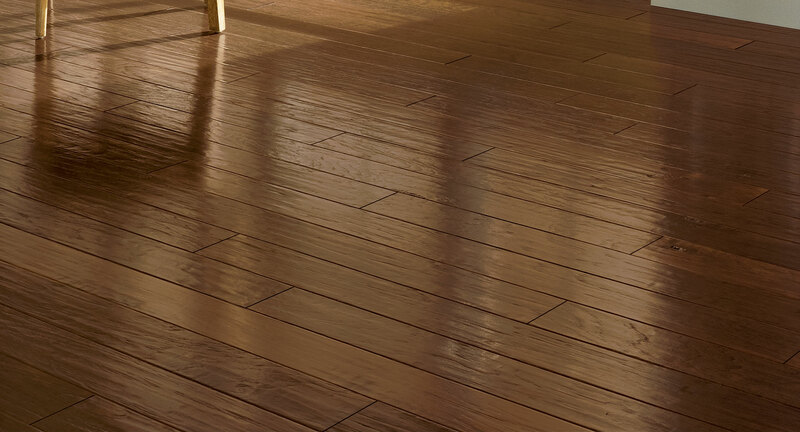 Not only are hardwood floors easy to clean, but they can make your house look elegant. When looking to buy wood flooring Utah, there are a few things you want to think about. 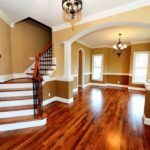 These considerations will help you find the best hardwood floors Utah has to offer. In addition, you will find the best flooring that compliments your home and makes it look amazing! 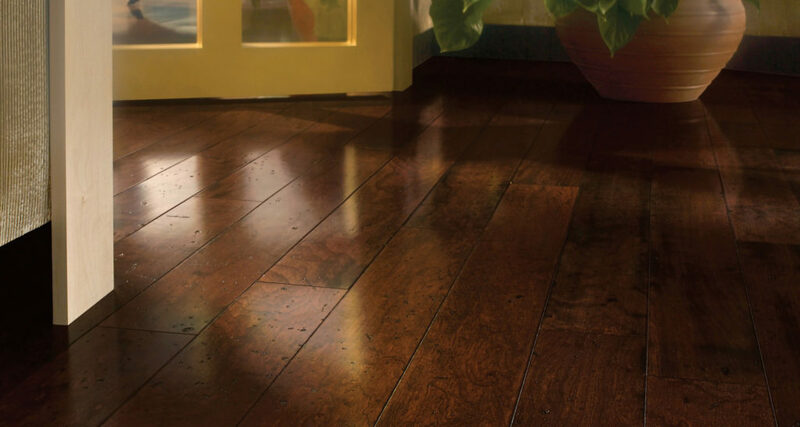 The first thing you want to do is decide the type of the hardwood flooryou want. The most common types are solid wood and engineered wood. Solid wood is just one big chunk of lumber while engineered wood is a thin piece on top and several other layers underneath that are all bonded together. When trying to decide which wood is best, you need to think about where it will be going. If you're putting the wood somewhere where the subflooring is cement then engineered wood is the best. On the other hand, if your subfloor is a layer or two of plywood, then you should use solid wood. Keep in mind, engineered wood sometimes have top layers that are too thin to sand or refinish in the future. If this is something that you're interested in doing, then make sure that the top layer is suitable for this. In terms of solid wood, something you should keep in mind is that it will raise the flooring a little bit and that could cause interference with doors. Next, you want to decide how hard you want your wood to be. 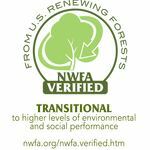 Some woods are naturally much softer than others, so they are more prone to gouges and scratching. If you have a lot of kids or animals, then you'll want to pick something that's extremely hard, such as red oak. If you don't have many people in your household and don't get a lot of company, you can pick something a little softer, such as pine. You also want to make sure that the wood is hard enough to be able to take sandings and spills. If you have a softer wood, there's a good chance that the wood won't hold up with these things and will distort and crumble. You want to make sure that the wood is the right hardness for whatever you want to do to it in the future. If you still aren't sure, you could always trying talking to a professional to go over your options. The third thing you want to consider when looking at wood flooring Utah, is the type of wood you want. With so many different types of woods, you have to really research and see which one you like best. For instance, if you're looking for something durable, the most common types are: oak, maple, and cherry. 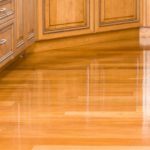 If you're looking for something that has an amazing appearance, then some great options are: mahogany and Brazilian cherry. The different woods are going to come in different colors and some might compliment rooms more than others. One thing to keep in mind is that more exotic types are going to cost quite a bit more than types that are used everywhere. If you're on a budget, the best thing to do is look at the wood you can get within that budget, then decide which type you like the best. Keep in mind, different wood will have different colors and different looks. You might be surprised and fall in love with a type you would have never considered! 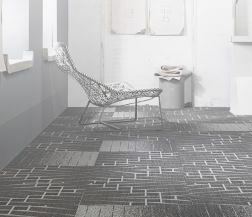 Tell us about your flooring project: New Home? Remodel? Commercial Property? Deep Clean? Fill out the form and tell us how we can help! There are so many different types of finish, that the entire process can be frustrating and confusing. For starters, you could choose to have the wood finished while it's still in the factory. If you choose this, the colors you can get are limited and there isn't a high level of customization. On the other hand, if you decide to get the wood finished after it's installed, you have a lot more customization. Not only can you choose the color, but you can also sand out any imperfections in the wood that you don't want there. The two main types of finishes are: oil and polyurethane. 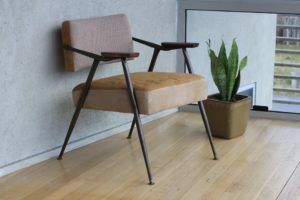 Oil gets into the wood very deeply and gives it a more soft and matte feeling, while polyurethane makes a sort of hard topcoat that is extremely resistant to damage. If you have a lot of animals, kids, or visitors, then you should go with a polyurethane finish. If you don't usually have a house full of people, then you could go with oil based finish and still be fine. While many people choose planks that come in 2 or 3 strips, a wider plank is becoming more and more popular. 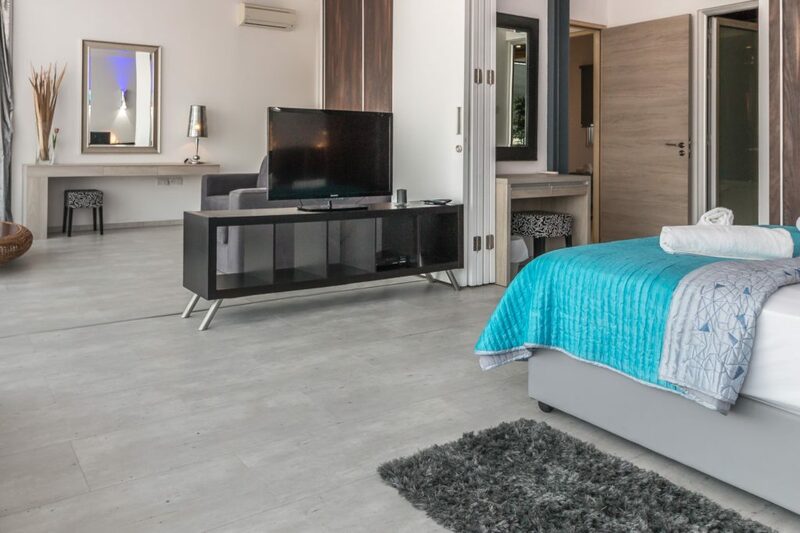 Not only does it give the entire floor a more elegant look, but it also means you don't need as much flooring to get the job done. Something to keep in mind is that, while there won't be as many seams with wider planks at first, the seams might become more noticeable over time because there isn't as many planks for movement to go across. The normal size plank is around 4 to 6 inches and the wide planks are around 7 inches and bigger. 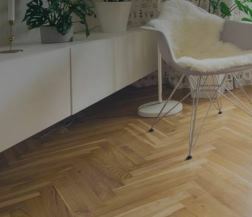 While these are the normal types of wood floorings, you could also opt for something that will make your room look more formal, such as parquet squares or squares and rectangles. The decision is ultimately up to you and you'll have to decide what kind of look you're going for in the room. All of these give different types of looks, including: formal, spacious, and rustic. 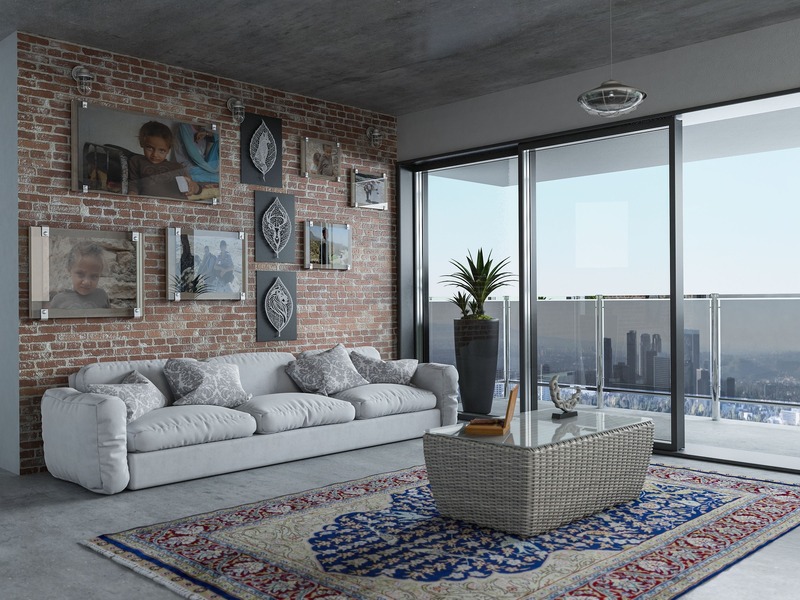 If you aren't sure, then the best thing is to just go for the ones that make the room look more spacious. The final thing you want to consider when looking at Hardwood floors Utah, is the pattern and color of the grain. Wood is usually cut 3 different ways and each of these has a different grain pattern. The three different cut types are: plain-sawn, rift-sawn, and quarter-sawn. The plain-sawn makes the wood grain look traditional and the way you would expect traditional grain to look, the rift-sawn makes the wood grain look like it has long, linear patterns, and the quarter-sawn makes the wood grain look like the rift except it also has 3D shapes. If you don't want just one specific one, you can choose to get planks that have all 3 mixed together. The mix makes everything look nice and unique. In terms of color, different types of wood has a different color so you'll have to look and see which you like. 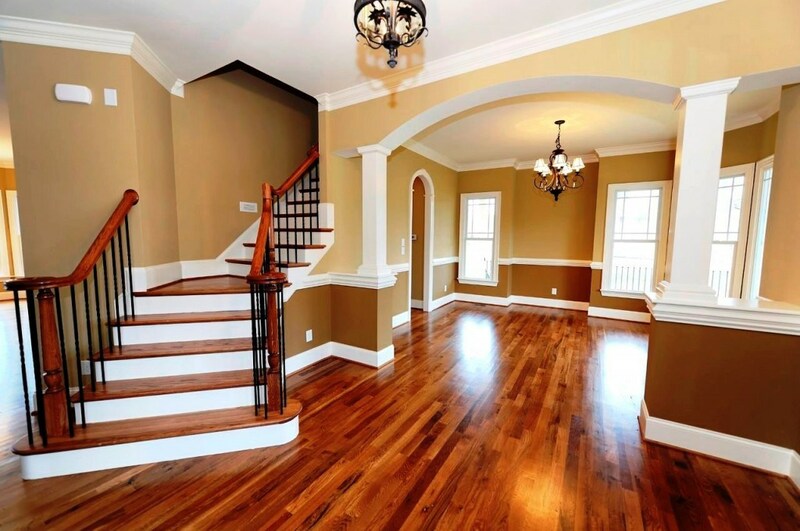 If you don't want a natural color, then you can choose to use a varnish or stain in order to make the color unique and stand out. This means that there is a color and wood grain for everyone! These will make looking at the best hardwood flooring Utah has much easier and less frustrating. Once you figure out the answers to these, you'll be able to find the perfect flooring for your home. When you're ready, you'll be able to easy by hardwood flooring Utah. See what others are doing with their projects!